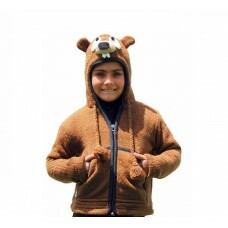 The animal jackets PinkYak ® are all handmade with 100% sheep wool from Tibet and New Zealand and natural colored. Many models to choose your favorite animal. This garments with attached an animal hat are the result of an exceptional work that reminds us the work of our grandmothers. The garment has two large front pockets lined with soft polar fleece and one inside pocket. 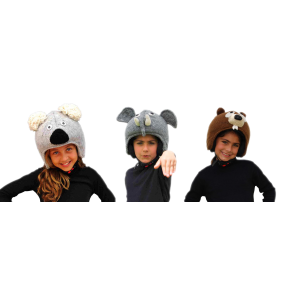 In adult sizes the garment has a zip attached to the hat that easily allows its removal. Different models can be matched to the respective gloves and slippers. There are 10 different sizes for adult and child. The animal jacket with form of Beaver is all hand made with 100% sheep wool from Tibet and New Zeala.. 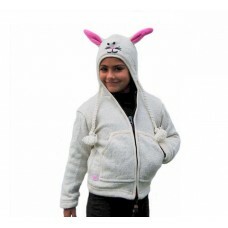 The animal jacket with form of Bunny is all hand made with 100% sheep wool from Tibet and New Zealan.. 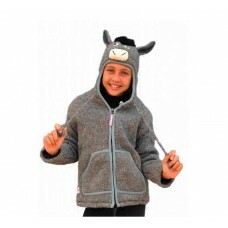 The animal jacket with form of Donkey is all hand made with 100% sheep wool from Tibet and New Zeala.. 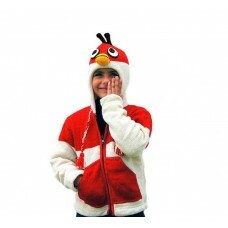 The animal jacket with form of Firebird is all hand made with 100% sheep wool from Tibet and New Zea.. 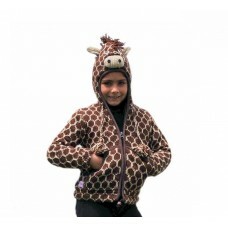 The animal jacket with form of Giraffe is all hand made with 100% sheep wool from Tibet and New Zeal.. 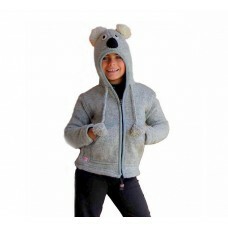 The animal jacket with form of Koala is all hand made with 100% sheep wool from Tibet and New Zealan.. The animal jacket with form of Moonbird is all hand made with 100% sheep wool from Tibet and New Zea.. 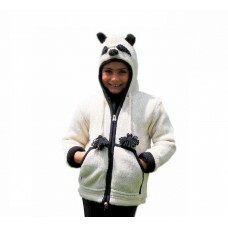 The animal jacket with form of Panda is all hand made with 100% sheep wool from Tibet and New Zealan.. 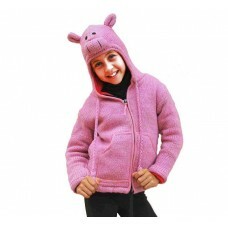 The animal jacket with form of Pink Piggy is all hand made with 100% sheep wool from Tibet and New Z.. The animal jacket with form of Sunbird is all hand made with 100% sheep wool from Tibet and New Zeal..